KTK has a range of couching and social tennis activities for adults. Read the plan below see our social programme, tournaments and ways for you to play as well as to meet other players. 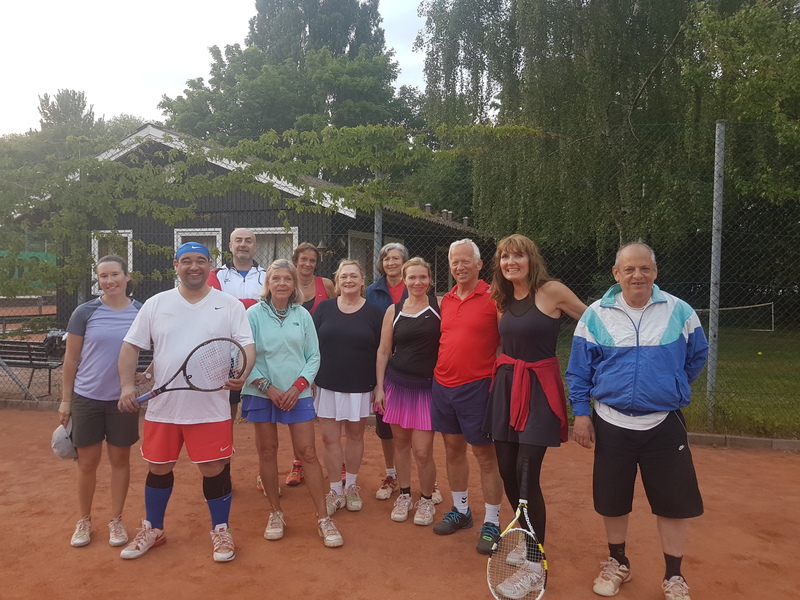 Our social programme includes a wide range of activities such as sunset mix doubles, club tournaments such as C- and B-championschips and differents mix double tournaments throughout the summer. As a member, it’s free to play socially with other members in many of the below mentioned acitivies.